SRRA normally does not include advertising on our website or emails, but we wanted to let you know about AmazonSmile. When you shop at Amazon using the link smile.amazon.com, Amazon donates 0.5% of all your purchases to the charity of your choice (and we hope that is SRRA). SRRA typically receives about $150/year in AmazonSmile donations. Get started at smile.amazon.com/ch/20-1086185. Whether you have rowed with us before or are returning to the sport after some time away; all rowers with prior experience are welcome, including past Learn to Row participants. Come out and experience the beauty of the Spokane River whether your interests are recreational or more competitive. We have a range of boats from singles to eights. Check the Calendar page and make sure you are signed up for TeamStuff for the most up-to-date schedule information. Regular season practices are open to all rowers with previous experience or who have completed one of SRRA’s Learn to Row sessions. Please arrive a few minutes early to stretch, warm-up, carry oars to the water and be ready to jump in your assigned boat. There is no drinking water at Silver Lake or at the boathouse, please come prepared. Always check the Calendar page for last-minute schedule changes. Check here for our location on the Spokane River. 1. Rower Information: SRRA needs to submit a roster to USRowing with the names, addresses and USRowing ID number of all active rowers. SRRA asks that you provide contact information and USRowing ID prior to your 1st rowing session. To help us maintain our roster we ask that you register for our mailing list at www.spokanerowing.org/maillist. Before SRRA can let anyone on the water, we need to have a current signed USRowing Waiver filed electronically at https://membership.usrowing.org. You will need SRRA’s organizational validation code QT79N if you have not previously registered with USRowing as a member of SRRA. USRowing no longer uses a paper/PDF waiver. The online electronic registration and release form is required. 3. Medical History: Please download and complete the Medical History form so we have some background information in the event of a medical emergency. Member Dues and Fees: Member dues have been updated to $100 for 2019. We will again offer the “punch card” options and the ability to pay online via PayPal. $100 annual dues to help cover the club USRowing membership and insurance. Your membership dues are tax deductible. Discounted multi-month plan: 3 or more months paid in advance at a discounted rate. 10-Session Punch cards . These cards can be used at any time during the season. While not as good a deal as the $100/month option for regular rowers, they offer the greatest flexibility for rowers that cannot row consistently for a full month. Punch cards are good for the indicated number of coached or open rowing sessions. Member annual dues are used to offset our insurance and basic operating expenses. 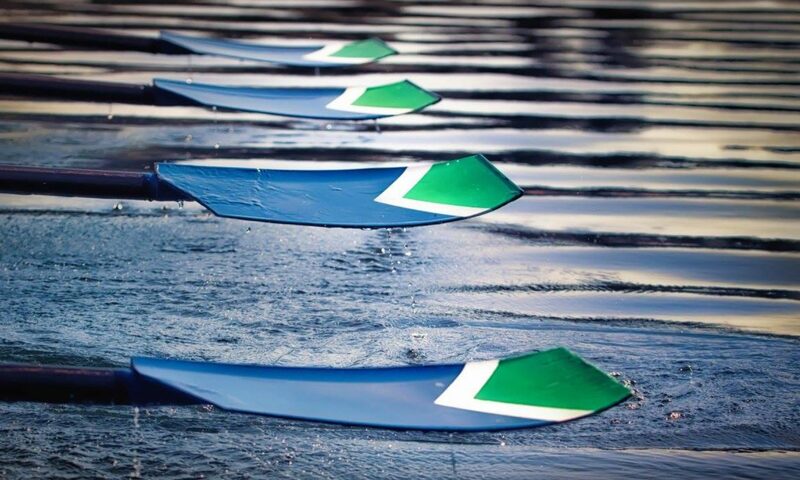 The monthly fees go primarily to coaching, equipment, boathouse, and launch expenses. DO NOT PAY during the year you take LTR (membership is already included in your LTR fee). This link goes to the SRRA/PayPalGiving Fund site. Enter $100 for the donation, make sure the “Share my name and email with this charity” box is checked, and complete your transaction. You can also make donations to SRRA, which is a 501(c)(3) charitable organization. The Make a Donation button below will take you directly to the SRRA/PayPal site where you can enter your donation information.